The hazards earthing systems pose can appear elusive and ill-defined, with many referring to earthing in the past as a ‘Black Art’. 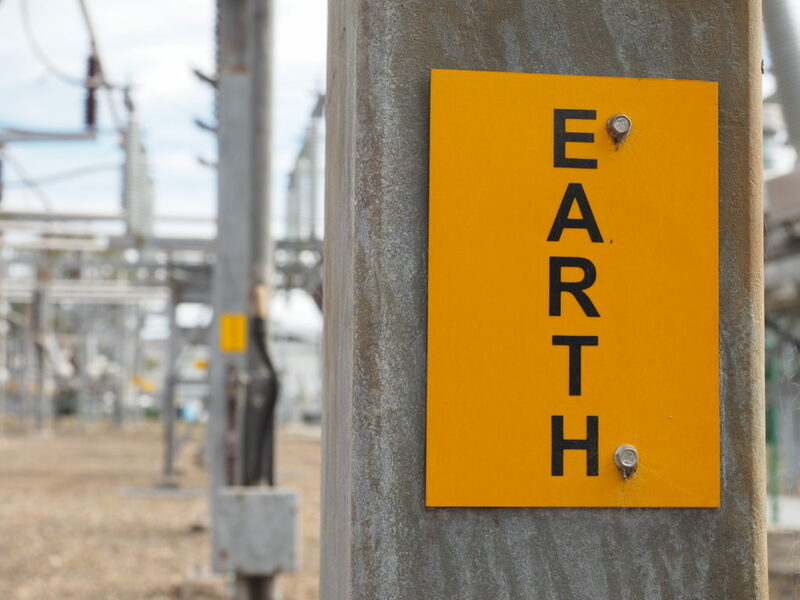 Understanding how earthing systems are used to operate power systems with a high degree of safety is critical to those operating, maintaining and working around HV power assets. This 4 hour course dispels the myths by looking at the science behind earthing so more informed decisions can be made regarding personal and operational safety.